Chr. 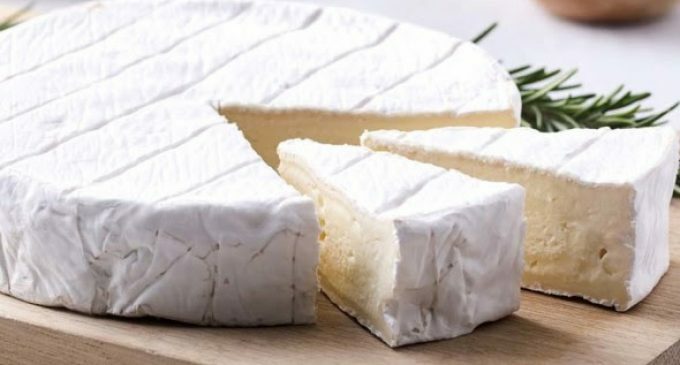 Hansen’s latest launch helps cheesemakers to produce soft cheese that maintains the desired taste and texture. The extension to the DVS® SSC series is the latest addition to Chr. Hansen’s soft cheese starter culture range. The product series now consists of four cultures and is designed to create soft cheese with a mild flavor and a creamy mouthfeel.